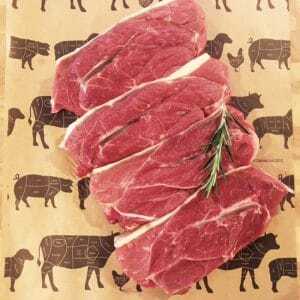 This has the tenderness of all the steaks. 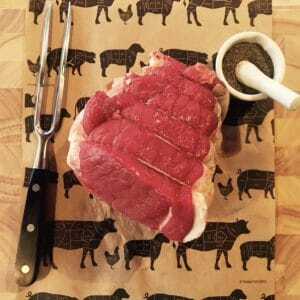 Used for Chateaubriand, while the center cut fillet is used primarily for steaks, ideal for pan frying. 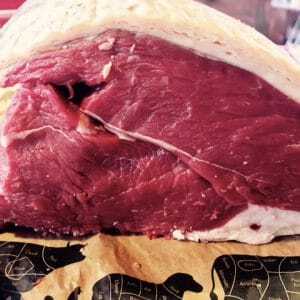 Topside Roast is the Sunday favourite; your joint can be cooked to suit your tastes. 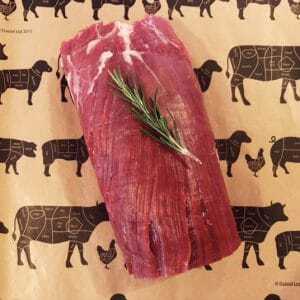 Great for roasting or braising, the meat is tender and lean. 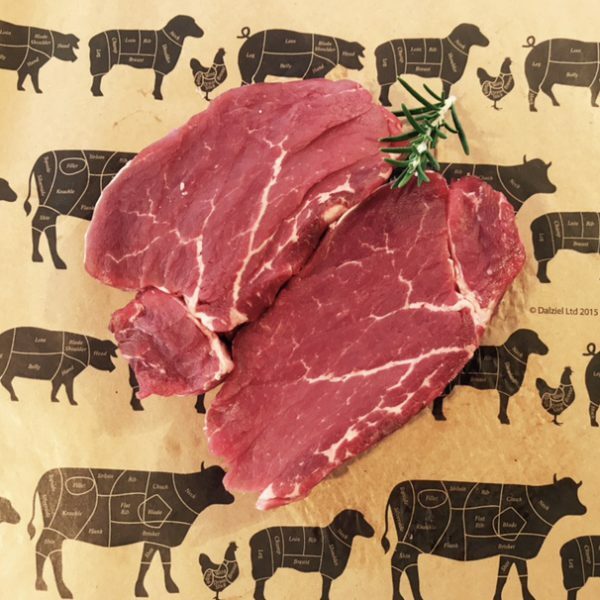 The hidden gem of Sunday roast, giving you all the flavour and tenderness you will ever need. 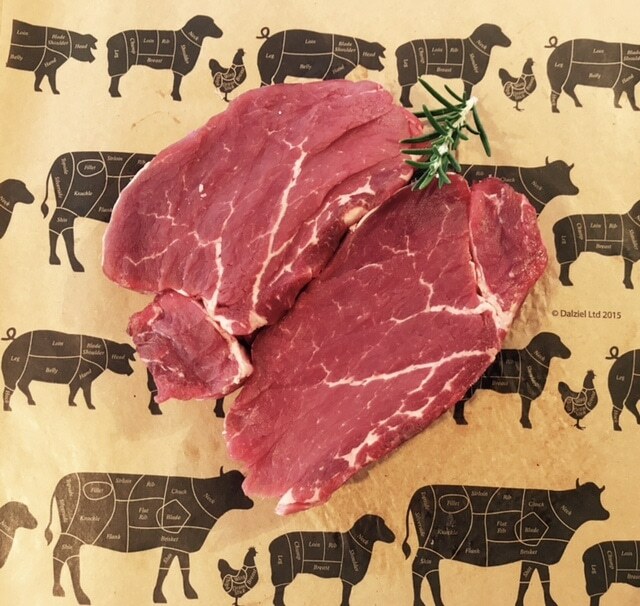 A value steak but this steak’s signature is the generous seam of fat that runs through its middle gives it superb flavour.